Mayor John Tory doesn’t expect a “special levy” on legal marijuana sales will allow Toronto to smoke its way to paying for subways, or social housing repairs, but he’s still pursuing it. Mayor John Tory doesn't expect a "special levy" on legal marijuana sales will allow Toronto to smoke its way to paying for subways or social housing repairs, but he's still pursuing one. And while one insider expects Tory will get what he wants, at least one councillor has criticized the move, suggesting the city should be doing more consultation work before getting into conversations with the province. Earlier this week, Tory wrote a letter to Premier Kathleen Wynne calling for a levy to help pay for city costs he's predicting will increase once weed becomes legal next summer — spanning everything from law enforcement to public health to property zoning work. Tory says he expects that if the province takes in money — perhaps by applying HST to pot sales — the city will get a cut. He calls it "a matter of fairness." 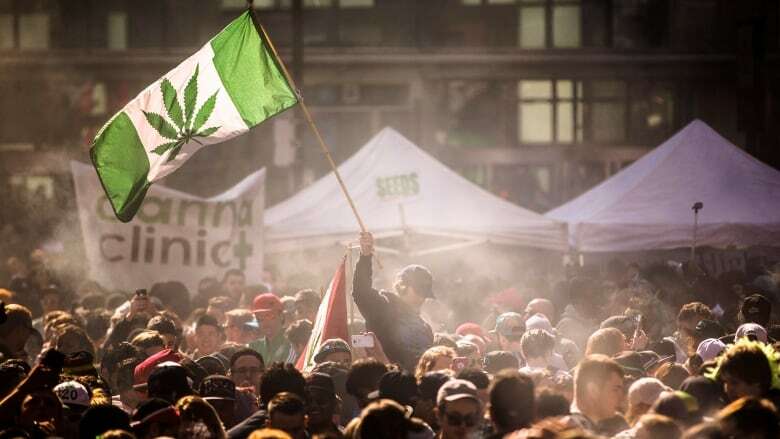 The federal government plans to legalize marijuana by next Canada Day, if not before. But it will be up to the province to determine who can buy it, and how and where the drug is sold. Ontario Attorney General Yasir Naqvi's office is holding public consultations about what the legal weed landscape should look like, including whether or not it should be sold at LCBO outlets. Tory says he wants the city to have a "seat at the table" in those discussions. 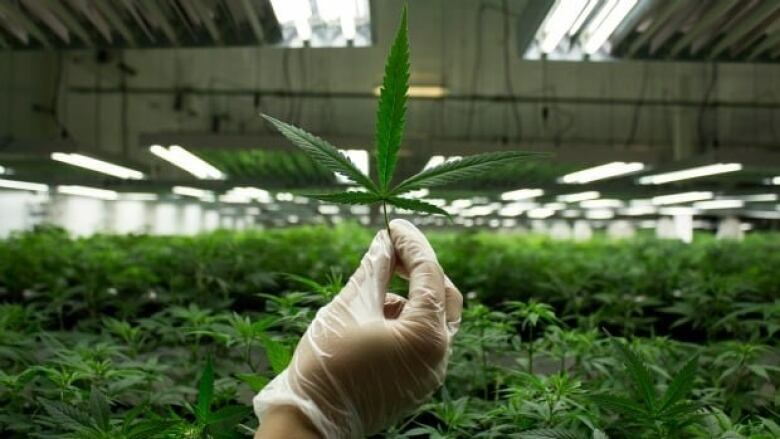 However, given the province's rejection of road tolls and, in a closer parallel, its refusal to allow Toronto to charge a local alcohol tax, he says he's not expecting marijuana's legalization to be a windfall for the city. "I don't look to marijuana or anything else as an answer for our other problems at this point in time," he told reporters following a tour of the R.C. Harris Water Treatment Plant this week. Coun. Jim Karygiannis says the city should be consulting with Torontonians about their concerns around marijuana rather than jumping into talks with the province. Karygiannis says there should be a line drawn, for example, between medical marijuana use and recreational use. "What about people that are suffering with PTSD?" he said, adding residents in his ward have already reached out with questions about the potential tax. "This was not even thought about." While he supports Toronto getting a cut of whatever the province makes, Karygiannis says Tory should have discussed the idea with council. "There was no engagement on a big decision like this." Omar Khan, a former chief of staff with the provincial Liberals who now advises the marijuana industry, told CBC Radio's Metro Morning he thinks Wynne will likely be open to Tory's request. Because the province and city both pay for things like policing, Khan says, they'll both have "downstream" costs as a result of marijuana legalization. However, Khan says he expects any taxation to be moderate as the government tries to stamp out black market operations. "This is probably one of the most complex policy and regulatory decisions of our time," he said. "I think it's absolutely legitimate for the mayor of Toronto and the mayor of all cities to want to be involved."